Before your injury, you may have assumed that you were safe from cars while walking in designated areas. When you are in a crosswalk, on a sidewalk or out for a run in the Cox Arboretum, you should be able to expect that drivers will watch for people on foot and yield appropriately. Unfortunately, a driver’s momentary lapse of attention can result in an accident that changes your life. 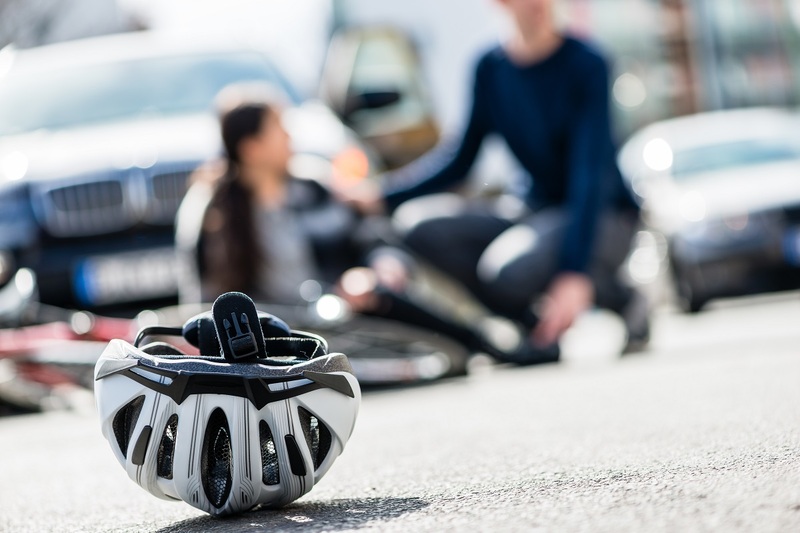 The attorneys at Elk & Elk are well aware of the dangers that pedestrians face and the injuries that can result from these serious encounters with vehicles. We have won compensation for thousands of injury victims, including some of the largest settlements ever seen in Ohio. Whatever the extent of your injuries, we will meticulously establish liability and pursue the maximum amount that the law allows. We proudly serve clients throughout Ohio and hope to serve you as well. We always offer free consultations. Contact us to discuss your case with no obligation. This can involve talking on a phone, texting, operating a car’s GPS and other distractions that take attention away from the road. Pedestrians in crosswalks and other designated crossing areas should have the right of way, but drivers do not always yield, assuming that pedestrians will get out of the way. This is especially common on congested roads around Dayton. When drivers are making quick maneuvers, they may not see a pedestrian until it is too late. A pedestrian may assume that a driver is not turning at an intersection, only to be blindsided when the driver has failed to use a turn signal. These are only some of the ways that drivers can meet the legal definition of negligence; there are many more. Our lawyers will evaluate your situation and determine exactly what happened and where liability lies. The unfortunate reality is that children are far more at risk for being hit by cars than any other age group, specifically children between 5 and 9 years old. Because children are often unaware of danger until it is too late, the law requires that drivers be even more careful when they are in areas where children could be playing, including near parks, schools and residential neighborhoods. If a driver injured your child in an area where the driver had an increased duty of care, our attorneys will aggressively pursue every option available to ensure that you have the resources your family needs for your child’s recovery. Pedestrians have the right of way in crosswalks and other designated crossing areas. However, drivers do not always yield. When drivers run red lights or miss stop signs, they run the risk of hitting pedestrians. Some drivers do not realize that they are at an intersection and collide with pedestrians who were behaving lawfully. Children who are playing do not always pay attention to their surroundings, chasing balls and sometimes each other into the street. There are many places in Dayton where children play, and drivers have a legal duty to use extra caution in these places. Unfortunately, many do not. Workers who repair roads and equipment near roads are especially at risk for being hit by cars. While traffic cones, reduced speed limits and warning lights may not prevent every accident, they can establish legal liability after the fact. Drivers can back over pedestrians they do not see, especially children. Some vehicles have unusually large blind spots, making parking lots and driveways especially hazardous. 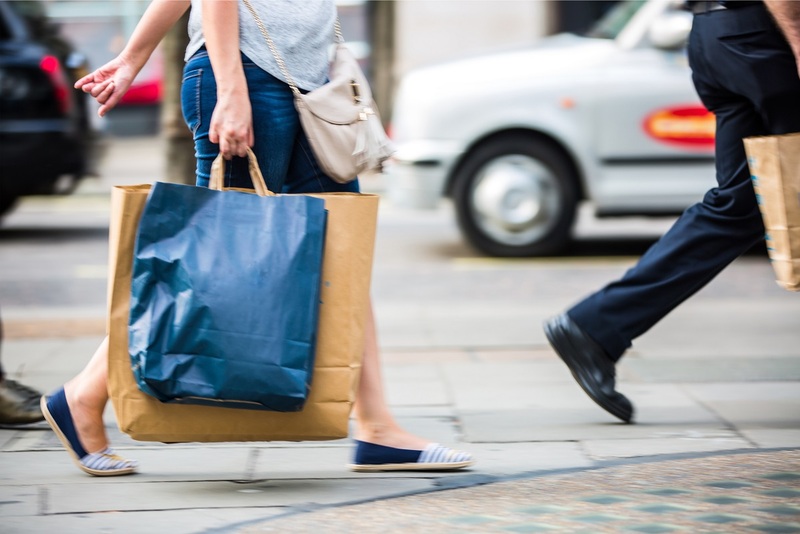 According to the NHTSA, a significant percentage of pedestrian accidents do not occur at intersections at all, but on sidewalks and in parking lanes, shoulders, driveways and other locations. These accidents can be even more serious, as they frequently involve drivers who are under the influence of drugs or alcohol. What injuries result from pedestrian accidents? While many pedestrians survive these encounters, the most severe accidents can be fatal. If a loved one was killed by a driver while on foot, we can pursue a wrongful death action on your behalf. If you have never worked with an attorney before, we are happy to answer your questions during a free consultation. When dealing with insurance company representatives and the motorist’s attorney, the odds are stacked against you without a legal team of your own. When you enlist our help, we can level the playing field. Get in touch for a free consultation. You can reach out to us through our contact form or by calling our office: 1-800-ELK-OHIO (1-800-355-6446). We serve clients in Dayton and throughout Ohio.